H&H Towing, Recovery and Wrecker Service, Tow Truck, Wrecker Service In Maryville, the premier recovery and wrecker service for Knoxville, Maryville and all of Blount County. H&H is more than just a tow truck, wrecker service In Maryville. 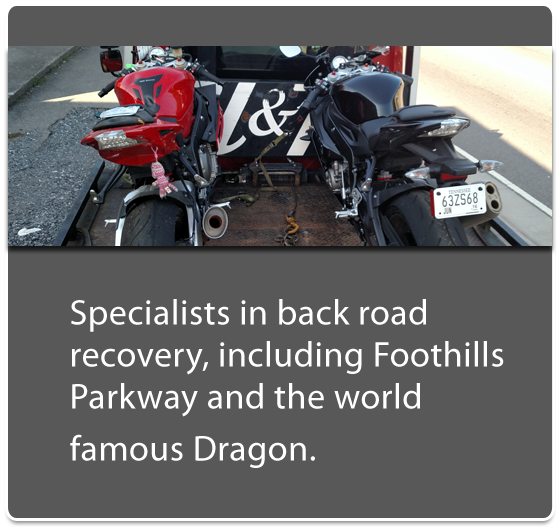 We are specialists in back road recovery, including Foothills Parkway and the world famous Dragon. 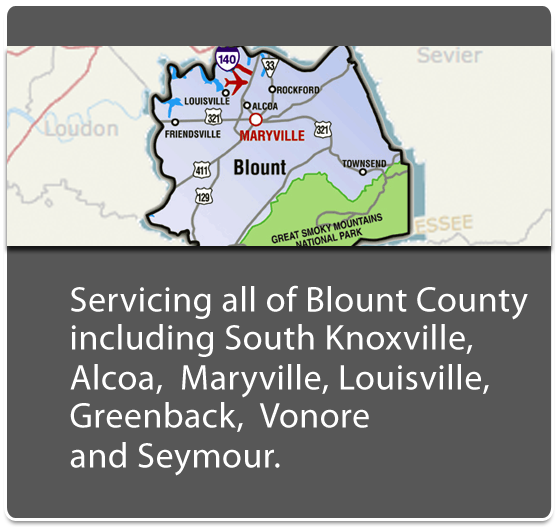 Established in 2010, servicing all of Blount County including South Knoxville, Alcoa, Maryville, Louisville, Greenback, Vonore and Seymour. © 2016, H&H TOWING AND RECOVERY, INC ALL RIGHTS RESERVED.